Leopold Haas was born in Sydney, Australia. Educated at the University of Sydney, he left without graduating. He spent a number of years living in Germany and the United States, before moving to Ireland where he read Classics at Trinity College Dublin. He has published two previous books under a pseudonym. This is his first book of twelve-tone poetry. He lives in Dublin. 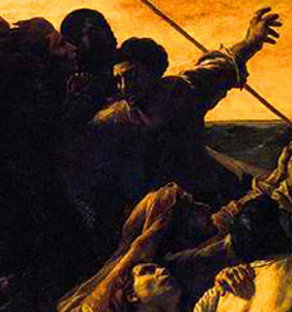 This narrative retells the famous story of "The Raft of the Medusa", in which over one hundred people perished off the coast of Senegal in 1816. 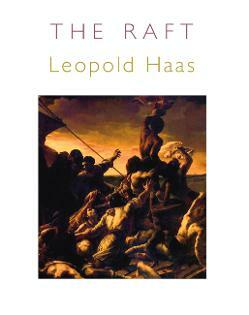 The Raft begins as the unlucky ship passengers (those with little money or education) find themselves consigned to a raft built from the remains of the sinking Medusa. Their provisions are running out and their chance of survival has just been cut.